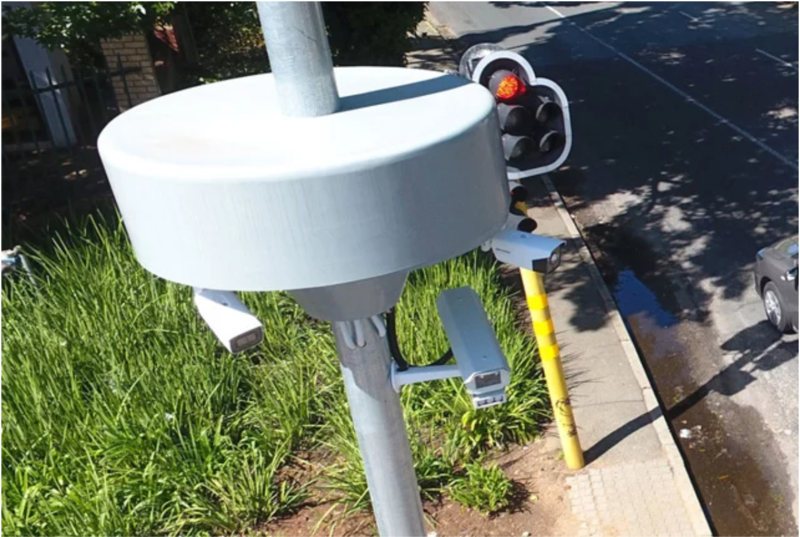 Vumatel unveiled its CCTV platform Vumacam this week, which it hopes will help make South Africa’s streets and neighbourhoods safer. 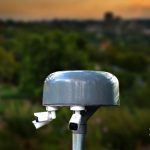 The Vumacam system is initially only available in Johannesburg, and currently consists of 889 cameras covering 48 suburbs. There are 917 camera poles installed around the city, however, which when fully populated will hold over 3,000 cameras. The video feeds from Vumacam’s CCTV system are then made available to security companies for a monthly fee, depending how many cameras they would like access to. Vumacam is also in discussions with the police and car tracking companies to provide their CCTV feeds, it said. 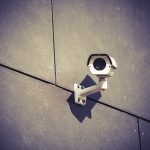 Vumacam’s business model is based on providing its video feeds to security companies and enforcement agencies for a subscription fee, which is based on how many cameras they want access to. Vumacam assembles and installs the CCTV cameras in the areas it rolls out to, ensuring there is adequate coverage and the quality of the video feed is up to its standards. Its “video as a service” is then open to companies after they have been heavily vetted. 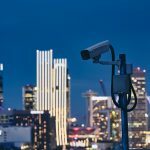 This means that multiple security companies can subscribed to the same camera feed, and if a new security company is hired by a resident’s organisation, for example, it can access the vendor-neutral CCTV infrastructure. 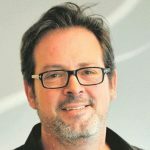 Vumacam said its CCTV system transfers its UHD feed via fibre connections to Teraco’s data centre. From there, it can be distributed to security control rooms which have subscribed to their service. Security companies have the ability to view the feeds they have access to, lay intelligent software on top of the feed to make footage processing quicker and easier, and rewind their feeds to look back at certain places at certain times. Vumacam emphasised that the companies cannot download the footage, however, and footage is only stored on their system for 30 days. It added that 96% uptime for its systems is guaranteed, unless an issue is beyond its control – such as extended load-shedding. In terms of regulation, Vumacam said their system is POPI Act compliant and meets the most stringent privacy requirements. Where Vumacam’s system really stands out from your standard CCTV camera installation, however, is its advanced software features. It not only provides a live feed from cameras, but also serves licence plate recognition (LPR) services, exception alerts, and the ability to isolate elements in an area. The LPR functionality does as its name suggests, and every vehicle passing an LPR camera is checked against multiple databases – including SAPS-listed stolen vehicles. The “exception” notifications allow incidents to be surfaced to a security command centre, such as a vehicle illegally dumping in a park, which means operators do not need to watch hundreds of screens the time looking for potential crimes. Software can also be laid on top of the video feed which allows security operators to search for specific objects during a set time period – such as a red car on a particular street on a Wednesday. This makes investigating incidents reported after the fact much quicker and easier. 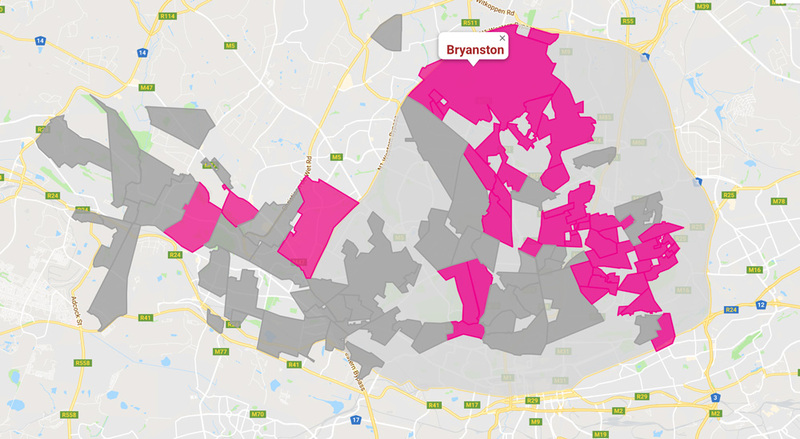 Vumacam said it plans to expand across Johannesburg in the next 12 months, with a rollout from Braamfontein in the south to Woodmead in the north. This will consist of 15,000 cameras when complete and R500 million has been allocated for this expansion. The map below shows Vumacam’s expansion plans. 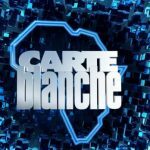 CARTE BLANCHE: Vumacam – Big Brother or Guardian Angel? © 2019 Vumacam. All rights reserved.